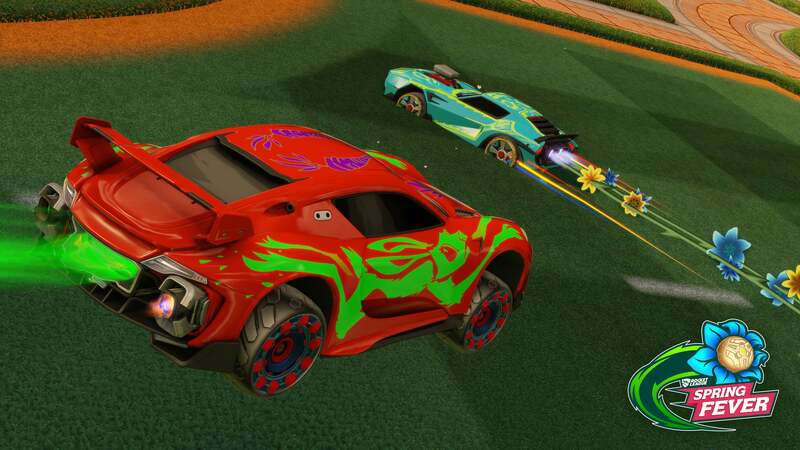 We’ve got a FEVER, and the only prescription is more Soccar! 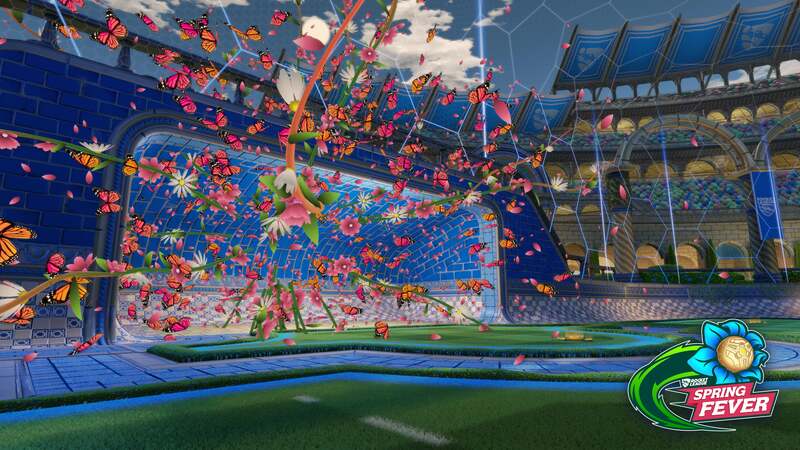 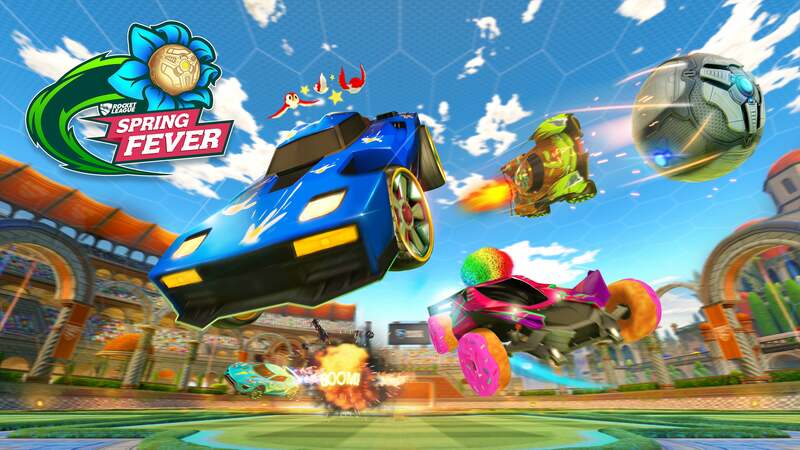 Spring Fever is our next in-game Event in Rocket League, which starts next week! 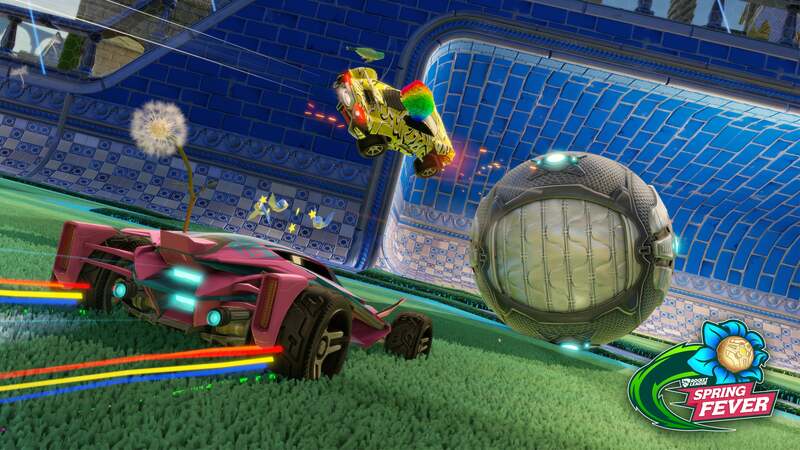 Featuring a new Crate of the same name that can be obtained as a drop after some Online Matches, via unlock with ‘Flowers’ that you earn, or as a direct purchase through the Rocket League client (similar to buying Keys or Premium DLC Battle-Cars), the new event should be pretty awesome! 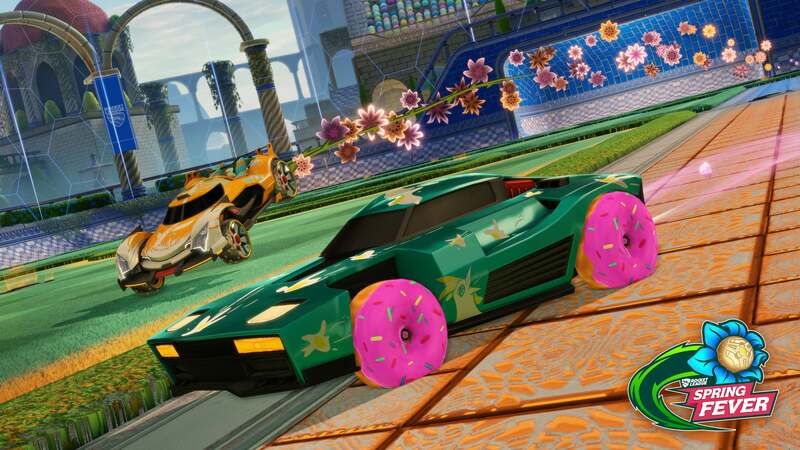 Alongside the Spring Fever Crate are 10 NEW items that can be purchased with those same aforementioned ‘Flowers.’ Check out some of the Spring Fever Crate and Event items below!